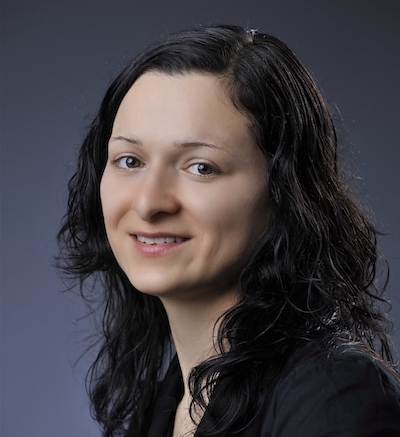 Melanie Rinas is a postdoctoral researcher in Computational Biomedicine within the group of Julio Saez-­Rodriguez at the RWTH Aachen University Hospital in Germany. I am passionate about interdisciplinary research that aims to develop a model-based understanding of complex diseases and contribute to improved therapeutic strategies for patients. After studying Mathematics, I did my PhD in Computational Biology with a focus on Systems Biology, data-driven modeling and quantification by statistical parameter estimation within the group of Prof. Dr. Thomas Höfer at the German Cancer Research Center (DKFZ) in Heidelberg, Germany. During my PhD and short first postdoc, I focused on the molecular and cellular dynamics of the mammalian interferon response to viral infection. In close collaboration with experimental partners, I developed mathematical models to analyze cellular heterogeneity and stochasticity in interferon signaling (Rand, Rinas et al., Mol. Syst. Biol. 2012) and the competition between virus spread and the antiviral immune response (Schmid, Rinas et al., PLOS Pathog. 2015). In 2016, I joined the group of Prof. Dr. Julio Saez-Rodriguez at the RWTH Aachen University Hospital in Germany as a postdoctoral researcher to work on the European Sys4MS project. The partners of the Sys4MS consortium aim to develop new tools based on Systems Medicine to improve and personalize the treatment of patients with Multiple Sclerosis (MS).